iSE and Feed My Creative are teaming up to bring YOU a fully funded 10 week ‘Making with fabric; sewing skills for women’. The programme is a great opportunity for women to learn new skills, make some wonderful creative products and develop skills whilst growing a social network of like minded women. Learn: hand sewing techniques, the basic use of a sewing machine and all about upcyling and reusing fabrics and textiles in innovative ways. 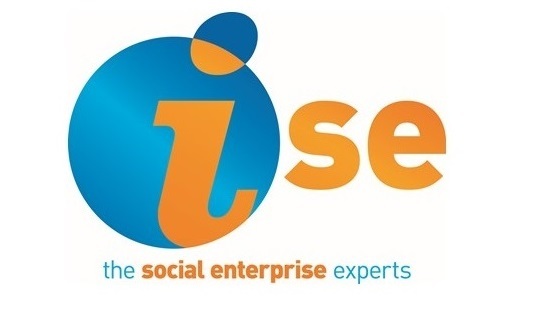 Develop: local social links and a new network as well as enterprising skills to demonstrate the newly acquired skills can be used in an enterprising way! This is a great programme for women who would like to gain a new skill, develop new social links and networks and especially for those who want to use this skill in an enterprising way. To apply for this programme please fill in an application form.